Honeywell, American multinational conglomerate company is already playing a defining role in the growth of India’s 100 smart cities in India. In a interaction with the media, Akshay Bellare, VP and GM, Honeywell Technology Solutions, India along with Prasant Viswanathan, Director - Engineering, HTS-HBT, India showcased various technologies including the installation of closed-circuit televisions (CCTVs), emergency response solutions, automatic number plate reading system (ANPR), and intelligent traffic management technologies at work in 65 cities and towns across the country. Besides setting up the command and control platform to remotely monitor the progress. 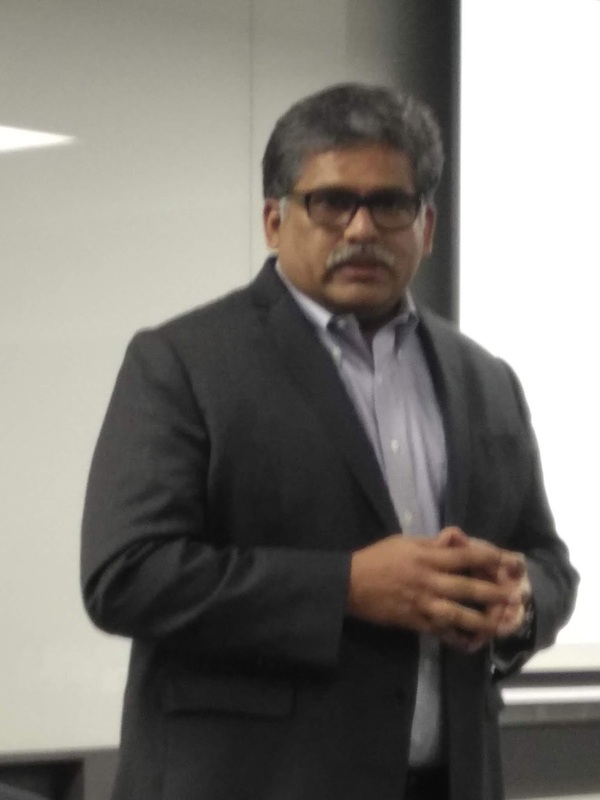 Bellare says we are strategic partners with state governments and local authorities to implement Internet of Things (IoT)-enabled citywide security and surveillance systems, Our products and solutions are at work in millions of homes and buildings worldwide, giving customers the ability to capture more and better data faster and across the wireless landscape, improve productivity, safety, and security, drive better decision-making, and reduce costs. Our sensors capture data, analyze it, and turn it into information that enables better situational awareness for decision makers, aiding their smart city and surveillance goals, mentioned Viswanathan adding that we are enabling cities like Ujjain, Bhubaneswar, and Aurangabad and many more with state of the art surveillance solutions to help build the foundation of a better life. We want to reach out to the farthest corners of the country, equipping them with smart solutions, and help them improve the overall quality of life. Since the last few years, the team from Honeywell are implementing large-scale city Surveillance Projects in various smart cities and towns. Here is a look at some of the ongoing and completed projects. Bhubaneswar Smart City Initiative: In February 2015, installed 114 closed-circuit television cameras at 28 strategic locations in the city to help boost security, prevent crime, and control traffic in Bhubaneswar. Aurangabad City Surveillance Project: In the same year, Honeywell India installed 30 fixed cameras, 10 pan-tilt-zoom (PTZ) cameras, 180-degree directional cameras, a CCTV control room, and monitoring center across 30 locations in Aurangabad. Madhya Pradesh 11-City Wide Surveillance: Later, Honeywell India secured its second largest integrated city surveillance project, spanning 823 locations across 11 cities in the state of Madhya Pradesh that entailed installation of 4,200 cameras, including ANPR cameras, and monitoring via a command and control room, supported by software and servers across 80 locations, and surveillance systems on public call response (PCR) vans. Ujjain Simhastha Mahakumbh: At the Simhastha Mahakumbh in Ujjain, a gathering of 70 million devotees, Honeywell helped the Madhya Pradesh police department in city surveillance and emergency response technology. 667 video cameras were installed across 134 locations in the city to help the authorities in traffic and crowd management at checking bays, ghats, temples, and ashrams. Rajkot Smart City and Surveillance Initiative: Recently, Honeywell deployed more than 450 integrated closed-circuit televisions (CCTVs) and Wi-Fi at 13 key public places, supported by software and servers across 107 strategic locations in the city. The surveillance system was formally launched by Vijaybhai R. Rupani, Chief Minister, Gujarat, in the presence of Banchhanidhi Pani (IAS), Municipal Commissioner, Rajkot, and Anupam Singh Gehlot, Police Commissioner, Rajkot. 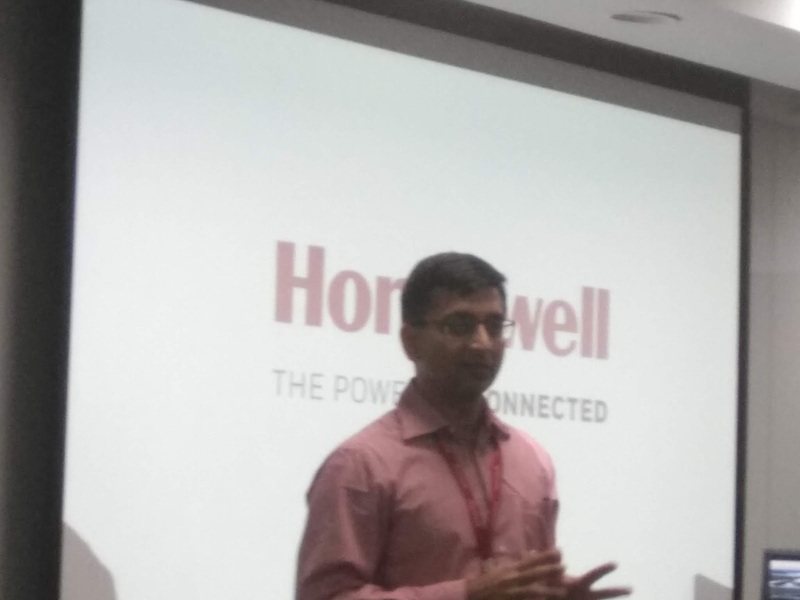 Honeywell continues to invest in advanced technologies such as integrated digital video manager which integrates closed-circuit televisions, automatic number plate recognition cameras, red-light violation detection systems and advanced video analytics, and a unified command and control center, which integrates the emergency response and traffic management systems, and is uniquely positioned to support India’s 100 smart cities mission. Honeywell Command and Control Platform (CCP) optimizes the safety and security management of a city through Incident Management, Analytics, Geographic Information System, and Enterprise Dashboards. With rapid access to information, enhanced contextual awareness, and ease of use, CCP helps regulate city surveillance operations. It is a flexible system open for future growth and expansions. When critical incidents occur, it’s crucial to make the right decisions in a predictable and traceable way. CCP guides users through emergency situations, to help reduce risk and promote continuity of city-wide surveillance systems. It also helps to manage, contain, and reduce risk by employing advanced user-experience design and collaborative workflows across multiple devices. Cities are growing and getting enabled with connected devices – making it difficult to keep a pulse on the workings of the integrated safety and security systems. Interactive dashboards give insight into the efficiency and energy performance of city surveillance systems in real-time. Customizable, user-friendly dashboards give intelligent visualizations of operating parameters, historical trends, and performance data.